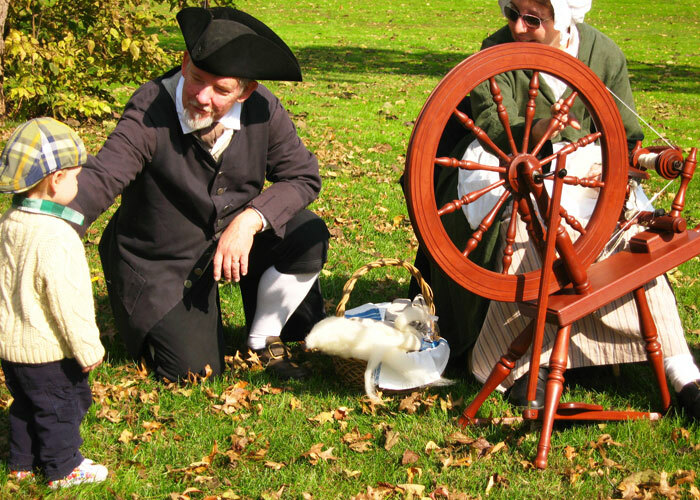 Make a vibrant connection to history at Somerset County’s 13th annual Weekend Journey through the Past! Visit 30 significant historic sites, all open to the public, free of charge. All participating sites are open on Saturday, October 13 from 10 a.m. to 5:00 p.m. and Sunday, October 14 from Noon to 4:00 p.m.
•	Explore Somerset County’s quaint villages, picturesque farmsteads, lively towns and unspoiled natural areas. •	Witness what life was like 50... 100... or even 200 years ago, from daily work responsibilities and pleasant pastimes to hardships and challenges. •	Discover our many and varied individual Revolutionary War histories—major contributions to the County’s designation as a Crossroads of the American Revolution State Heritage Area. •	Learn about former Somerset County residents: celebrities, politicians, artists, military heroes and ordinary people who made a difference. 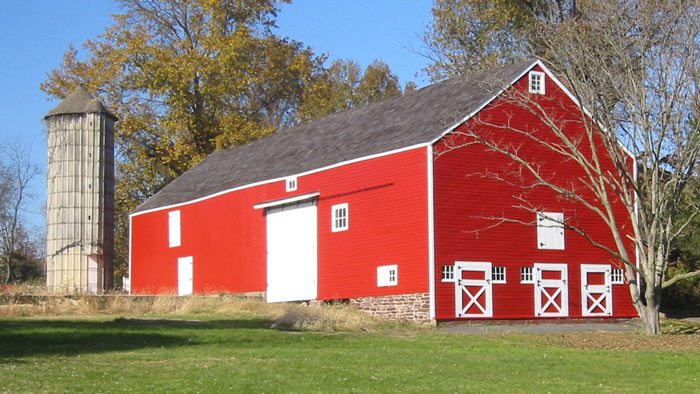 Participating sites are grouped into three convenient tours by location: Northern, Central, and Southern Somerset County, with many connected by scenic routes colored by prime fall foliage. Drive through the Watchung Mountains, an area that was never heavily industrialized, and which still retains much of its Colonial agrarian character. Sites in the central section lie a short distance from the Old York Road, a prominent commercial course from New York to Philadelphia, predating the Revolutionary War. 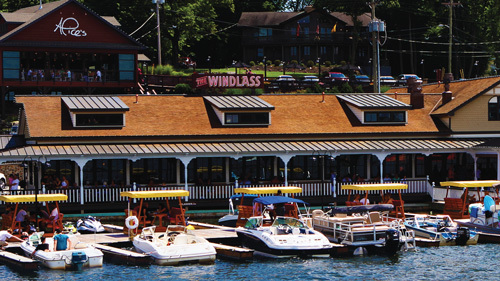 In the southern tier, several sites are connected by some of Somerset's most scenic roads, paralleling both sides of the Millstone River and the Delaware and Raritan Canal. This year’s event features three new sites: the Stoutsburg Sourland African American Museum in Skillman, the Harlingen Reformed Church in Belle Mead, and the Shrine of the Blessed Sacrament in Raritan. Introducing Somerset County History Trading Cards! Somerset County is pleased to offer Weekend Journey visitors our first series of free commemorative history trading cards—a fun way for everyone to learn about the people and events that shaped life in Somerset County, the state of New Jersey, and the United States of America. Each card features a notable person, place, event, or theme taken from four centuries of Somerset County’s rich history and deals out unique facts, activities … and even a few mysteries to solve! Ask for trading cards when visiting the participating historic sites across the county—most sites offer at least one card. Collect, trade… and play! Visit www.SCHistoryWeekend.com and click Trading Cards to access more fun stuff! 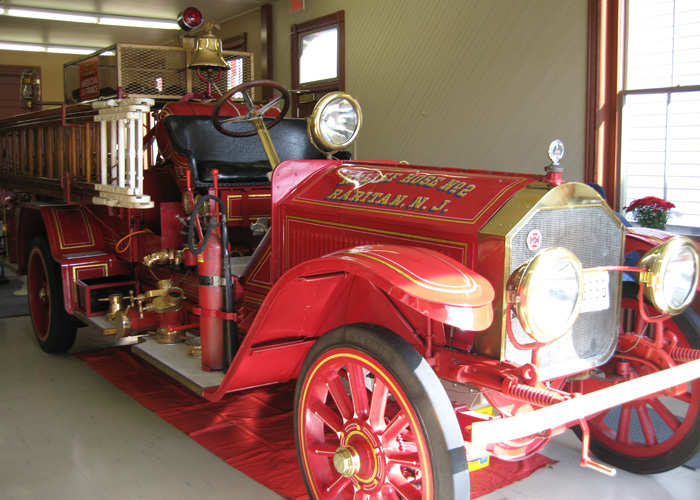 Somerset County's Weekend Journey Through the Past is an initiative of the Somerset County Board of Chosen Freeholders and Cultural & Heritage Commission in partnership with local history organizations, artists and Somerset County Tourism. Hours for Weekend Journey are 10:00 a.m. to 5:00 p.m. on Saturday, October 13, 2018 and Noon to 4:00 p.m. on Sunday, October 14, 2018. Admission and parking at each site are free. For more details about this event, visit the website.